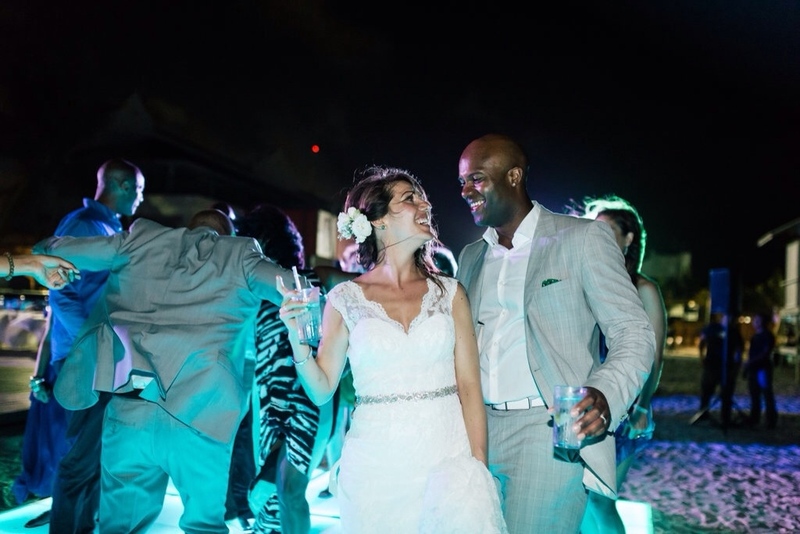 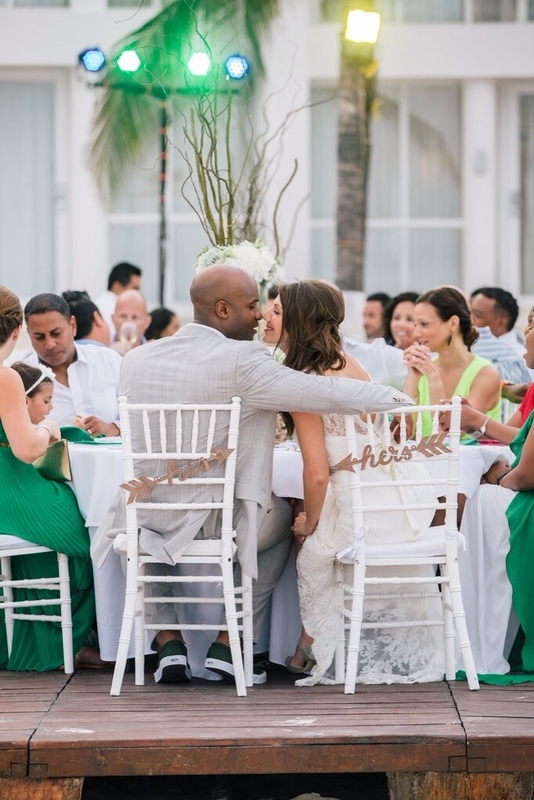 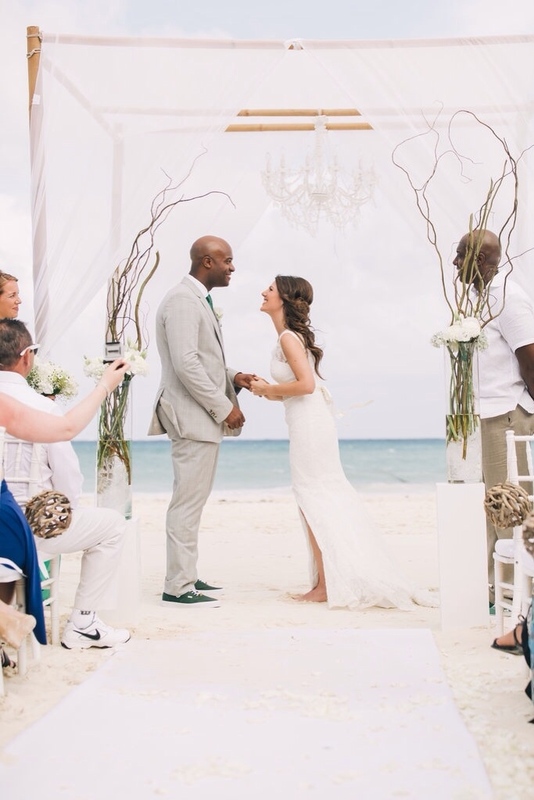 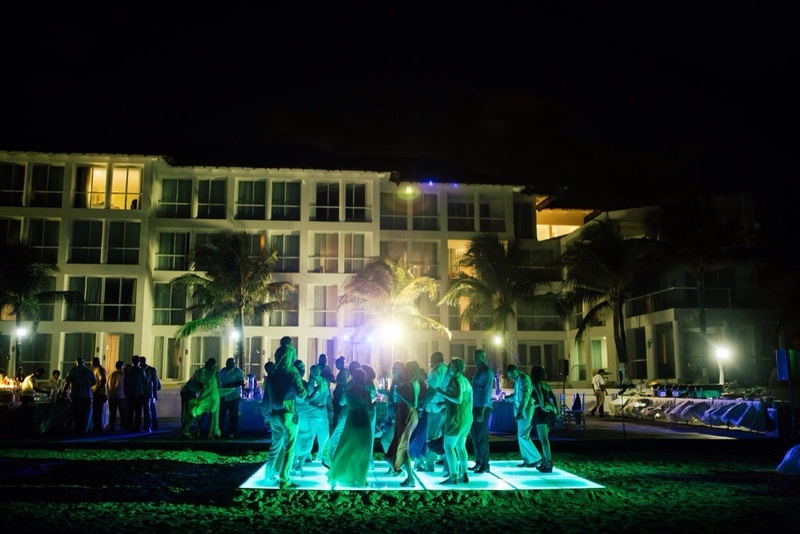 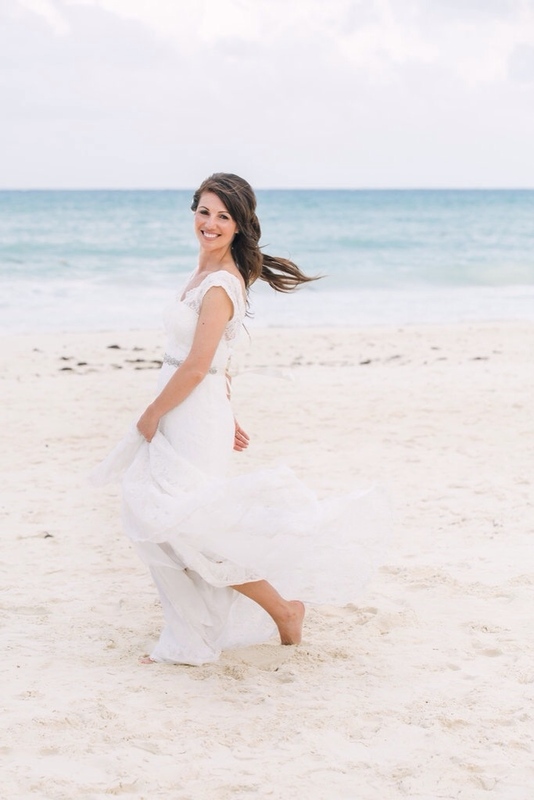 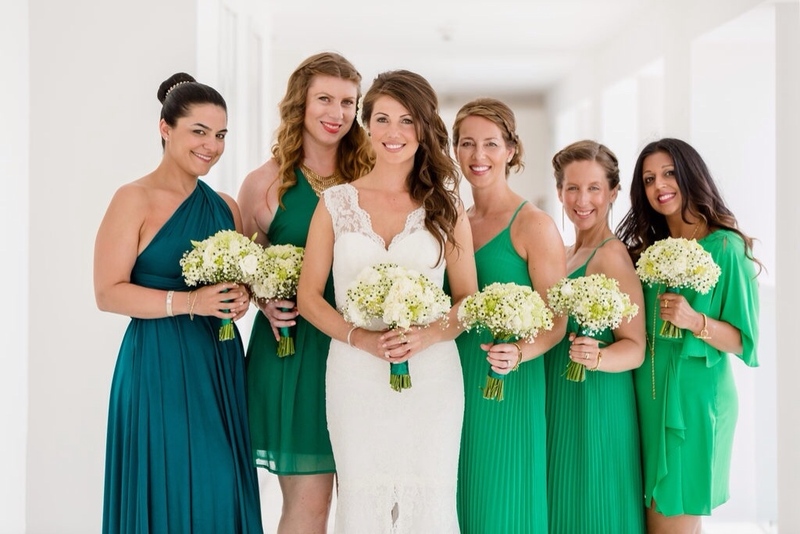 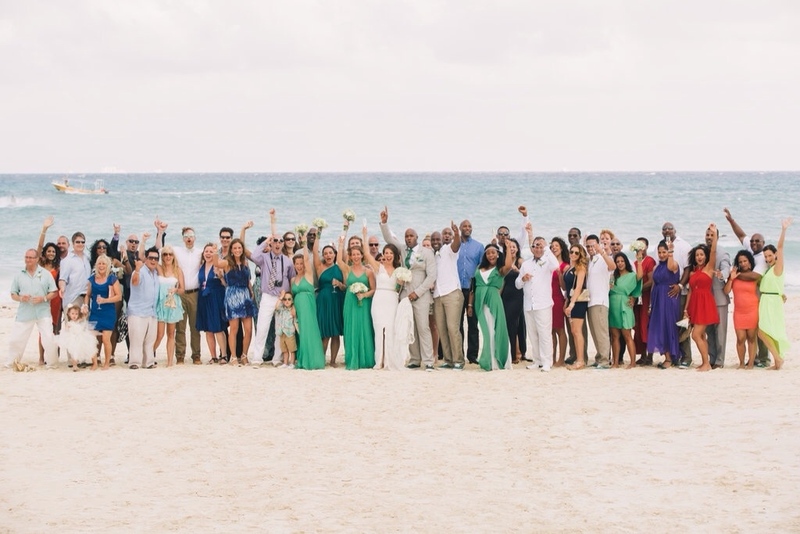 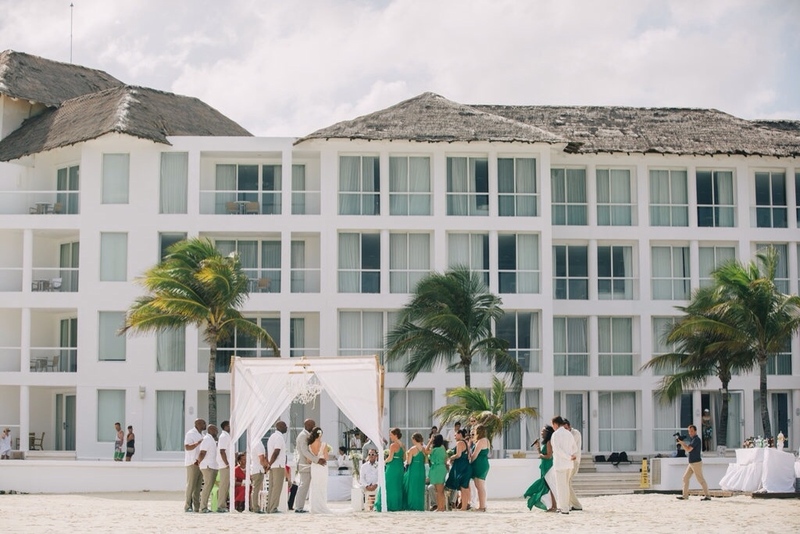 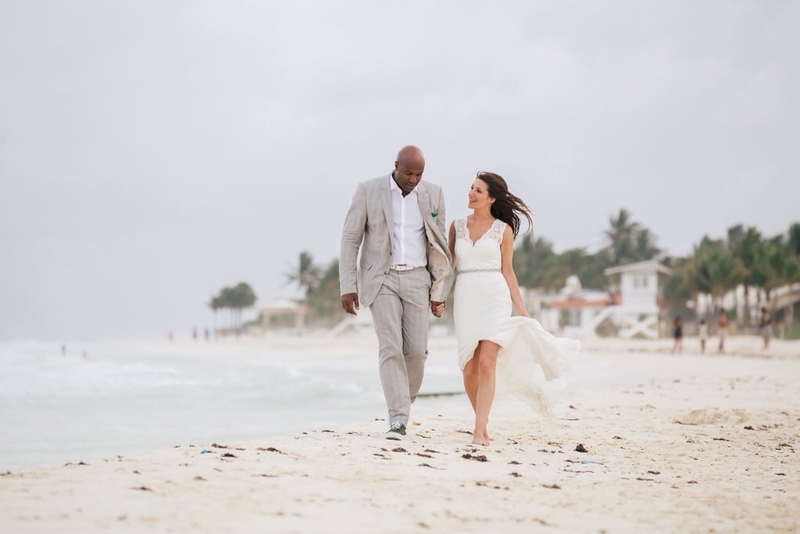 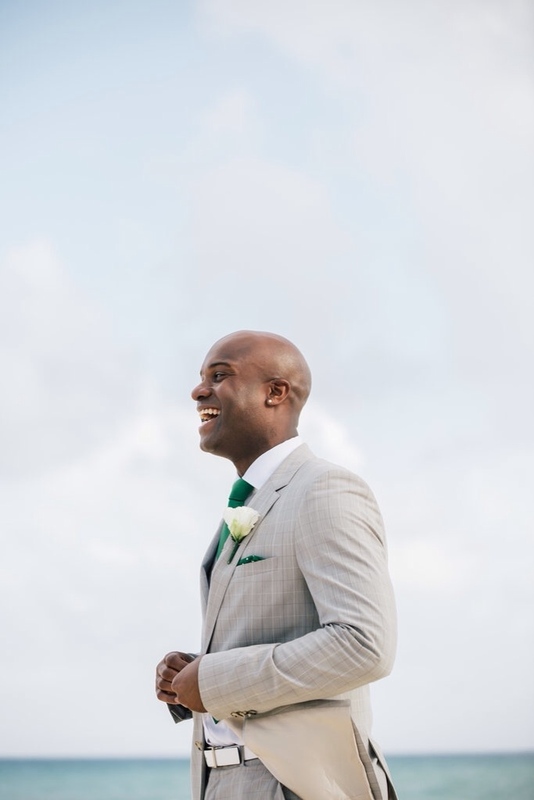 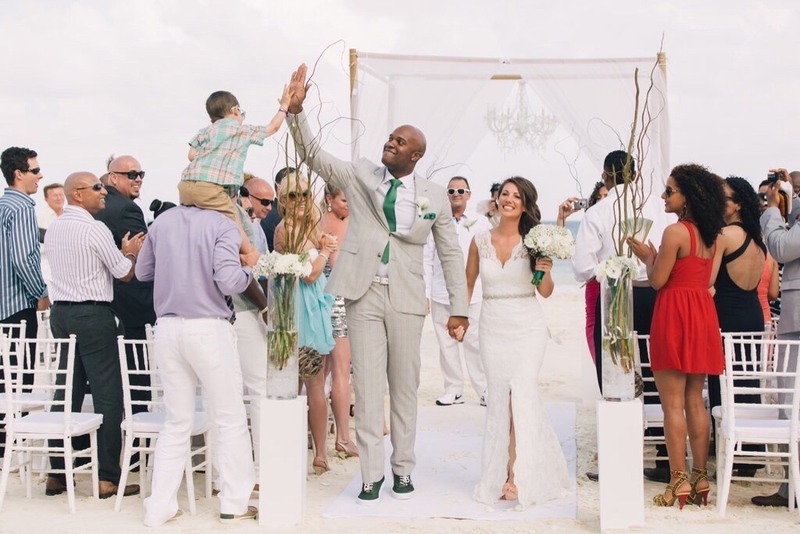 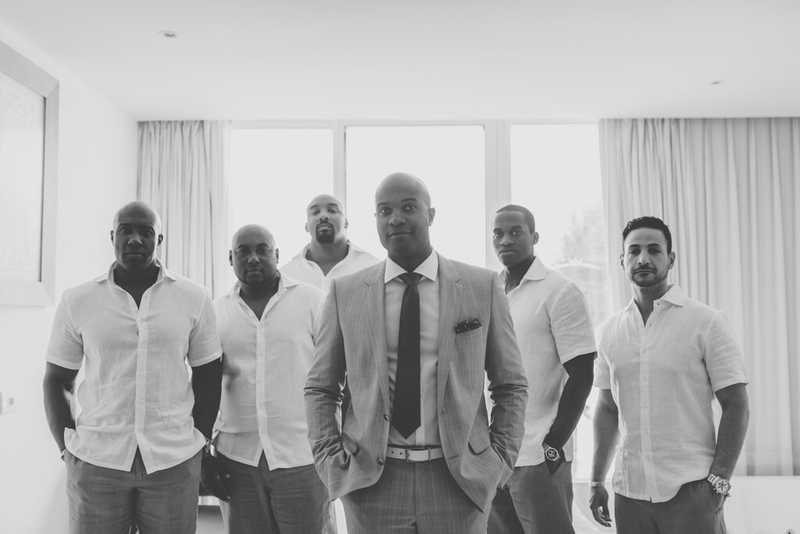 Take a look at this beautiful NOW Wedding in Cancun, Mexico at the stunning Playacar Palace Resort. 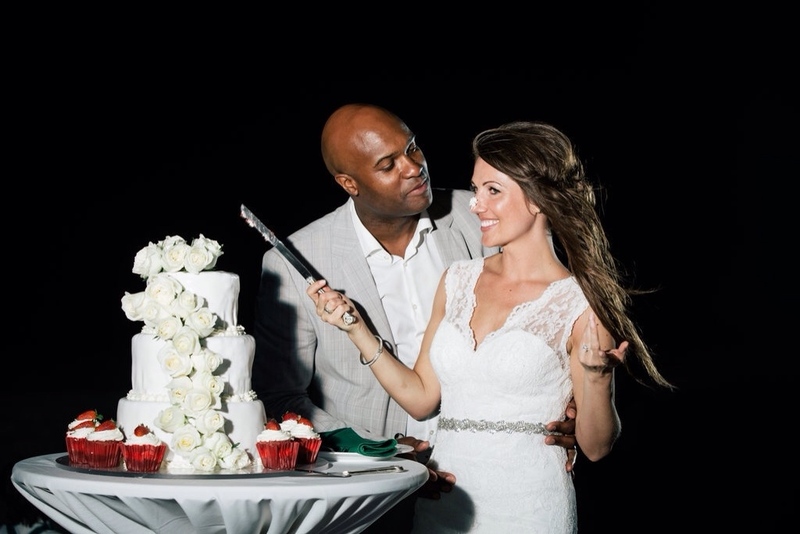 Type of Cake and Flowers: Red Velvet Cake decorated white roses, ranunculus and hydrangeas. 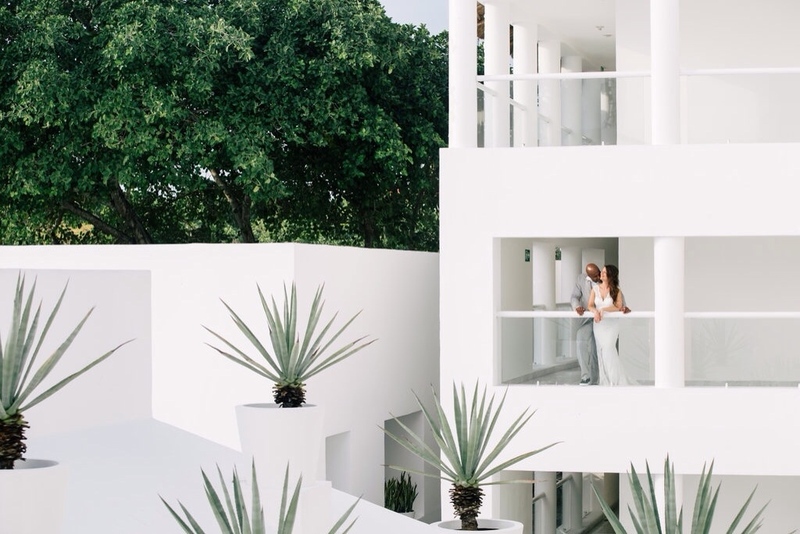 Highlight of the Trip/Favourite Thing about the Resort: Its intimate size, all white & modern architecture & the incredible spa!